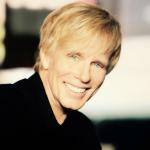 Sign up for Broadjam today to follow Michael Massey, and be notified when they upload new stuff or update their news! 12 emotional songs stripped down to their bare essentials with minimal production. 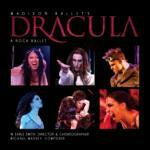 Soundtrack to W. Earle Smith's; Dracula, A Rock Ballet. Classic rock and classical blended into a full length ballet. 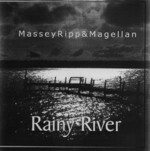 Michael Massey, Michael John Ripp and Mauro Magellan converged on Concept Productions and recorded some emotional rock songs. Melodic pop/rock that takes you someplace different.